Trevor Markel loves the Food Ranch. 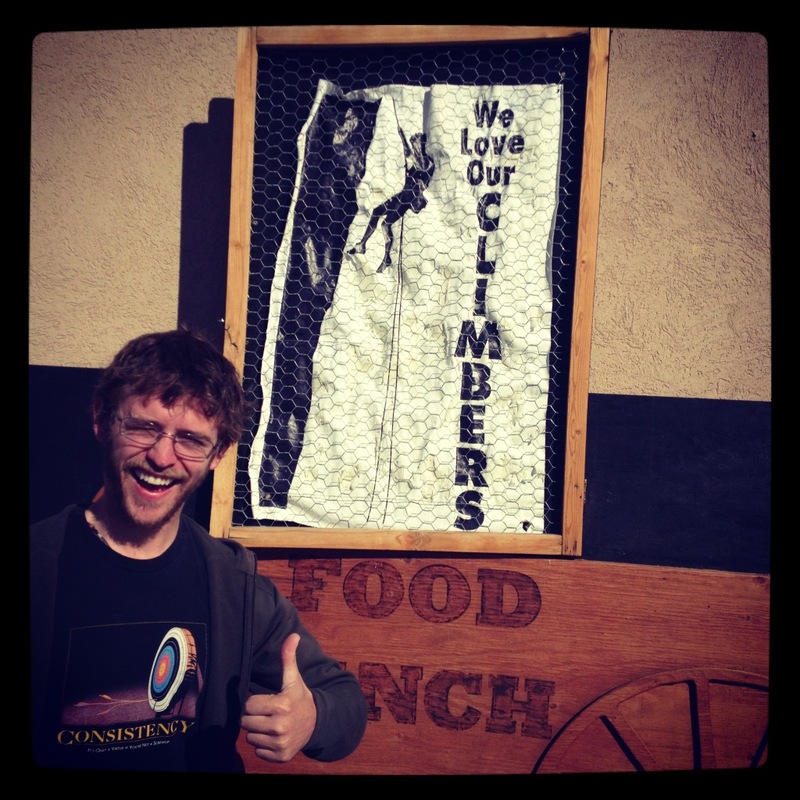 The Food Ranch loves its climbers. We love climbers, too! Talk to us, baby! You can get a hold of us at thunderclingpodcast@gmail.com or find us on Facebook or Instagram. We respond to all feedback/queries/questions. We’re always looking for contributors or feedback (the good, the bad, and the ugly)!